Many of what would have been regarded as “Life Skills” including that of map reading have all but disappeared over the last few years. To fill this gap, we have developed map reading courses to ensure that those from the youngest Student visiting foreign cities or countries to the ardent human rights worker working in rugged mountain terrain has a good knowledge of the basic skills involved in map reading. 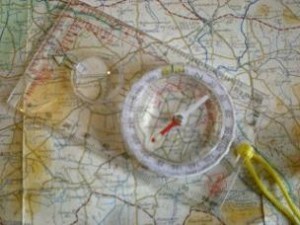 Map Reading is a natural skill that we have mislaid over the years. The use of GPS (Global Positioning System) on the other hand is a modern development and a recently learned skill. When many of us get into our car, we are familiar with just keying in the place we want to go onto the vehicle fitted GPS device. The use of handheld GPS devices for navigation on the ground involves a greater knowledge of the system. 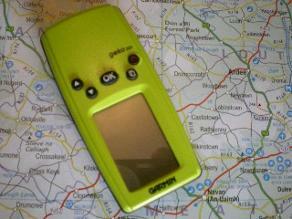 As with the map reading courses, we run hand held GPS courses to allow everyone to use this device.